Hey, everyone! Or, more preferably in Czech, ahoj! 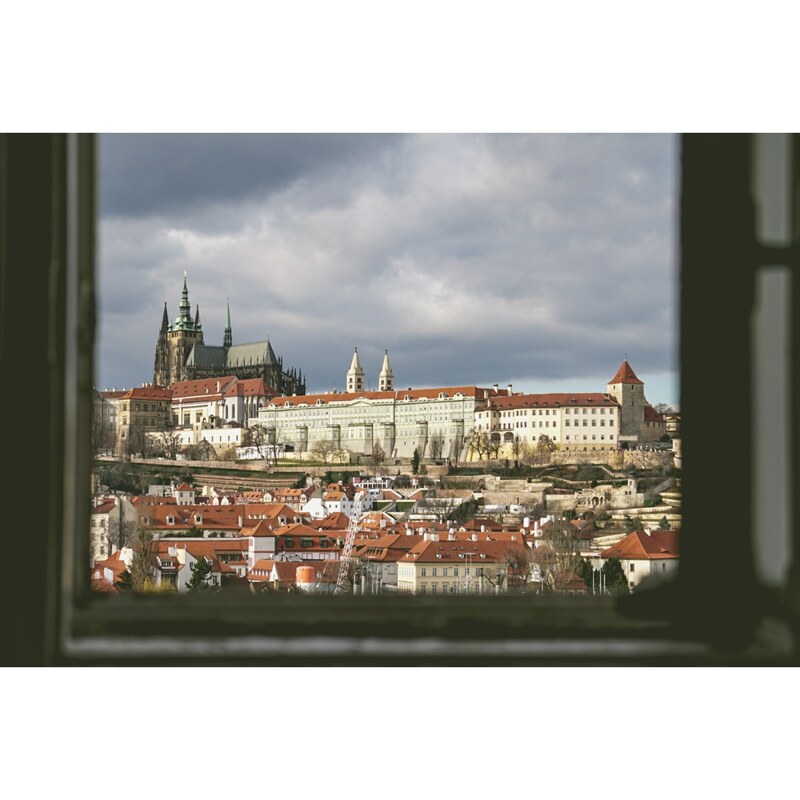 After having spent a little over a week in Prague, I’ve decided it’s finally time to turn my focus to this blog and start to share all of my experiences in this amazing city. Although I’ve only been here for a handful of days so far, I can already say with complete confidence that Prague is the most beautiful and complex place that I have the pleasure to call home, even if it’s only for a few months. Since I have landed in Prague, not an hour goes by before I experience some sort of cultural moment of significance that I want to share with the world. However, in the spirit of fully addressing and creating coherent syntheses of these experiences, I felt it would be apt to give myself some time to adapt to the new environment so as not to jump to conclusions. So that’s what I did. I gave myself a week to “steep” in the culture and get a bearing of the city and etiquettes. On a side note, the phrase “steeping tea” was one of the very few expressions I had trouble communicating with my live-in Czech Buddy. Not super exciting or relevant, but hey… it’s the small things. To be straightforward, I have a lot of these small moments from the first week that I have taken note of that I intend to share in the following weeks. Again, it’s all about the small things. Speaking of all the small things that I want to share with ya’ll, expect a ton of aesthetically curated photos. I’m already working on an appropriately titled collection called “Prague’s Dogs and other Czech Creatures.” I expect this collection to be a hit and go viral, since it seems like there’s a 1 to 1 ratio in Prague of humans to dogs. And they’re all so polite and well-behaved! Honestly, having an abundance of adorable dogs is a good indicator that I’ve found the perfect place for me. I’m also starting to get into urban/street photography and I hope to start getting some “Humans of New York”-esque photos posted soon as well. Probably without as many interviews, but who knows what’ll happen!